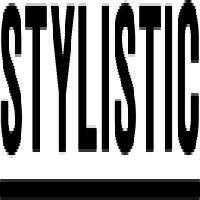 Stylistic is a digital marketing and web development Derby company that provides your business with web design and best developing services for your business. We are totally a Derby based creative agency specializing in branding, graphic design, web design, and marketing. Call us on 01332 208069 01332 2080...(click to reveal full phone) .